Dalhousie's Provost Carlolyn Watters and Provost Frank Pacard of Ecole Polytechnique, France recently signed an MOU and an exchange agreement in Science. Dalhousie is now one of nine U15 members to join the Canada Learning Initiative in China (CLIC). 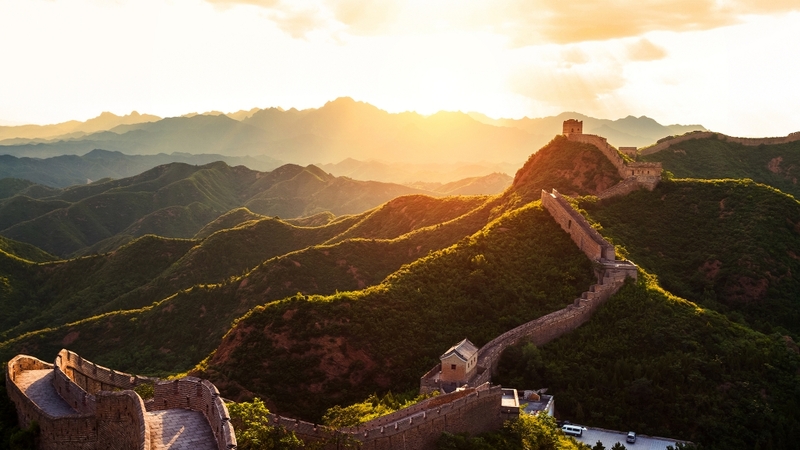 Dalhousie students are eligible for fully funded study programs in China. 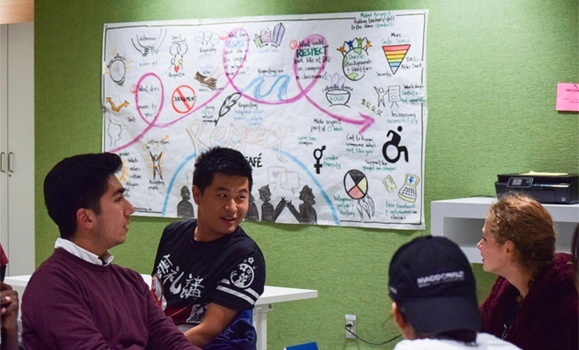 Through CLIC students stay on track to earn credits toward their degrees, but with the added, life-long benefits of an immersive cultural experience. Find out more. Do you know about the new Canadian entry requirements for international visitors, students and researchers? Make sure you're ready. 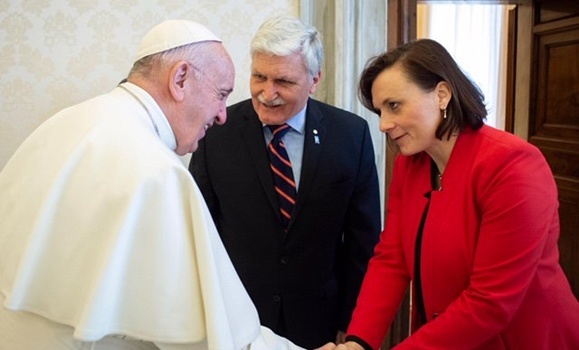 Lt. General (Ret’d) Roméo Dallaire and Shelly Whitman, executive director of the Dal-based Roméo Dallaire Child Soldiers Initiative, had a private audience with Pope Francis at the Vatican Thursday morning to discuss the initative's global mission to end the recruitment and use of child soldiers. 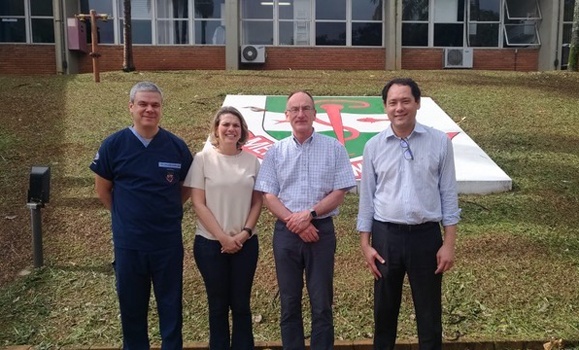 Hosting an international conference on curing light technology proved to be the perfect launchpad for an international collaboration with Brazil that has led to publications, student and faculty exchanges, and joint research projects.